During performing my night shift works( assembling building constructions) I raised my head up and saw that four lights(three in the triangle shape and one further) flew over the seashore line in the direction from north to south. No sounds, no blinking. All lights had the same color. After half minute all lights turned to the west ( in the sea) without changing general form (like a solid objects). Turning was close to plane turning (with sloping to the left side). 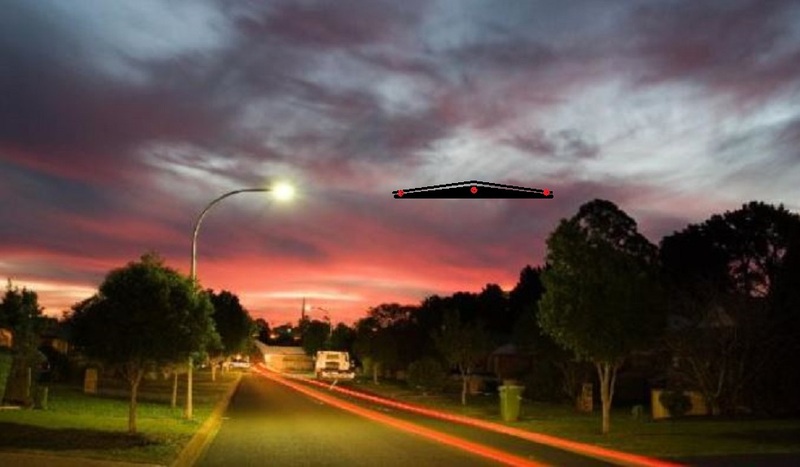 After turning was finished and ufo took horizontal position. Lights are disappeared. 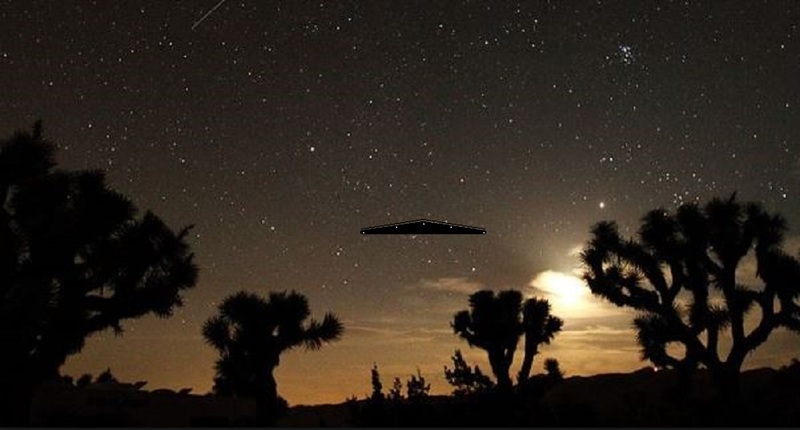 It was huge object on the low altitude. 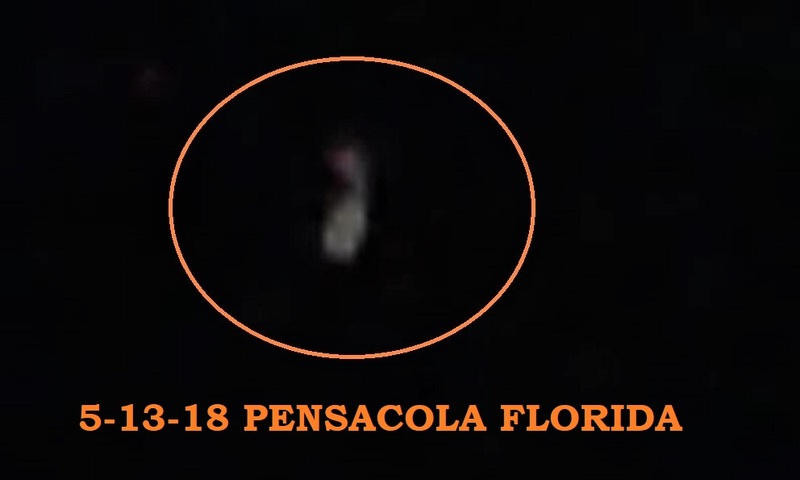 All peoples that were on the roof in that time (3-4 people) saw this object. On the video is possible to see only back two lights. Biggest light on the photos-hotspot from the street lights. NOTE: The above image us CGI. 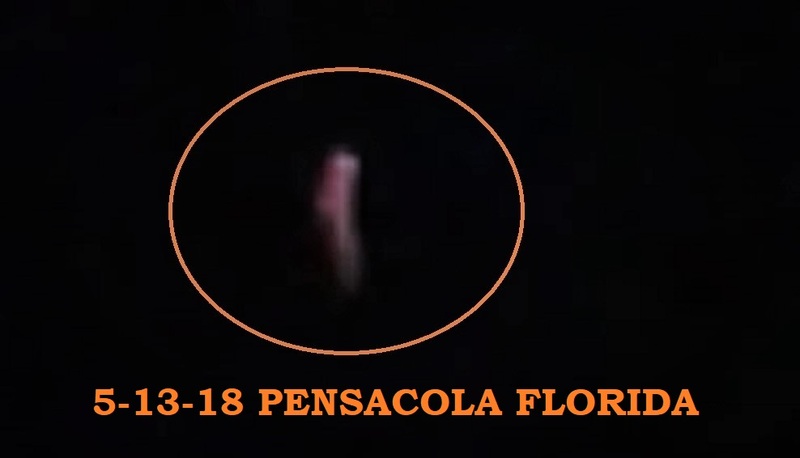 This case is under investigation by International Director Ken Pfeifer of Israel MUFON.